After investigating allegations that the Houston Astros have been stealing signs during this year's postseason, Major League Baseball will not fine or penalize the Astros. As for the allegations, Jeff Passan of Yahoo Sports reported: "The Boston Red Sox were warned that a man credentialed by the Houston Astros might try to steal signs or information from their dugout after the Cleveland Indians caught him taking pictures of their dugout with a cellphone camera during Game 3 of the American League Division Series." However, Alex Speier and Andrew Mahoney of the Boston Globe reported that MLB's investigation discovered the Astros employee in question was trying to determine if the Red Sox "were using dugout video monitors to steal signs from the Astros" and wasn't stealing signs and relaying them to the dugout. 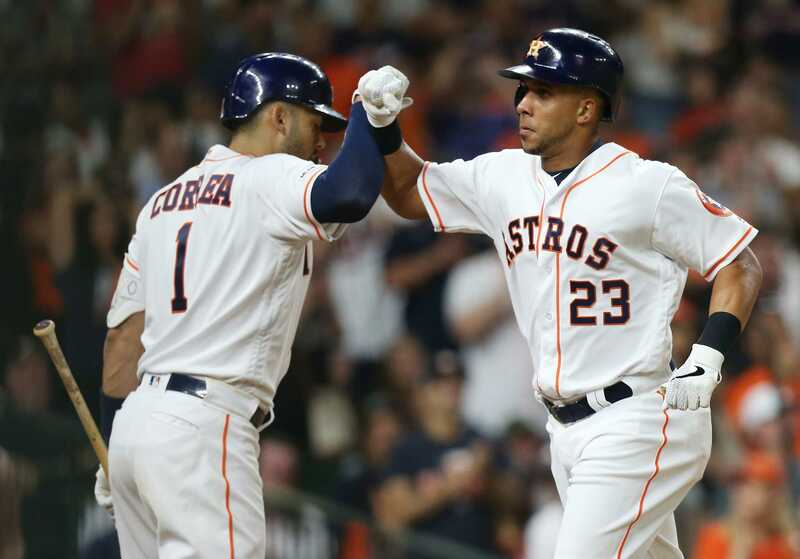 Red Sox president of baseball operations Dave Dombrowski did not believe the employee's alleged actions factored into the Astros' Game 1 win against Boston, per Brian Costa of the Wall Street Journal: "It was caught early in the game. It did not cost us anything." According to Passan's report, the Los Angeles Dodgers suspected the Astros of stealing signs during last season's World Series, and the Oakland Athletics believed the Astros were stealing signs this season. 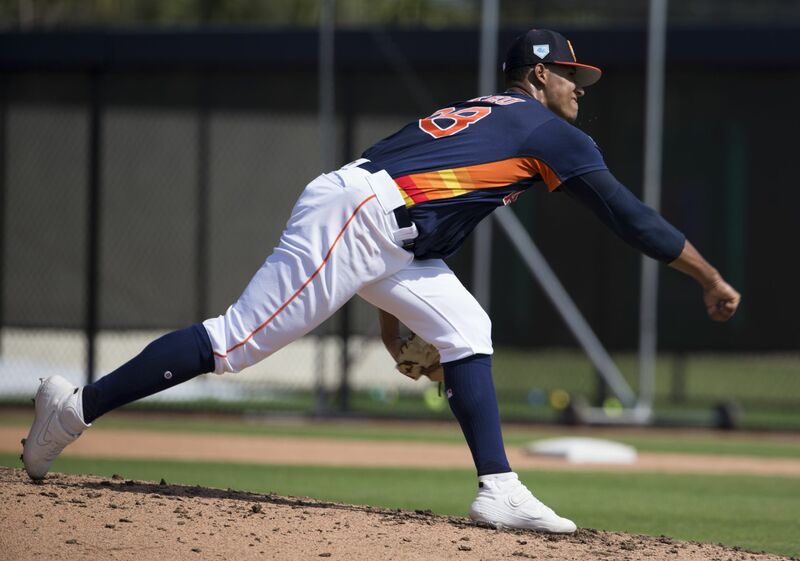 He also outlined that opposing players have believed actions taken by the Astros in the dugout in the past, such as banging on trash cans or clapping before pitches, is a form of relaying stolen signs to the batter. While teams decry having their own signs stolen, it technically isn't against MLB rules. 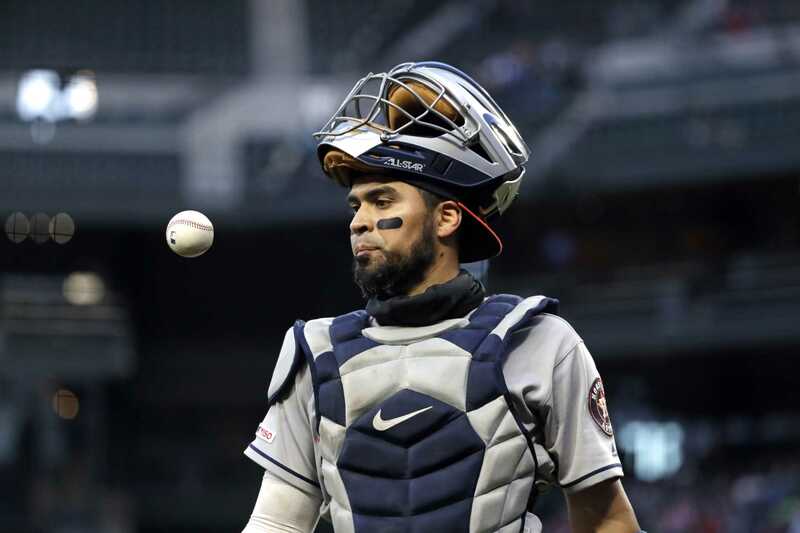 "Sign-stealing is not an uncommon practice and there in fact is not a rule against it," MLB Commissioner Rob Manfred said in 2017, per Speier and Mahoney. It isn't ideal for the team having their signs stolen, however, and Boston manager Alex Cora commented on the recent reports of sign stealing and the precautions the team takes throughout the season. "I'm always concerned about that throughout the season," he told reporters. "So I mean we do a good job changing sequences and paying attention to details. And we don't get caught up on the whole paranoia thing of the signs. We try to slow it down. If we feel there's something going on we switch signs."